Love this sketch from Stuck?! Here is my take using Echo Park, Fall Is in the Air! 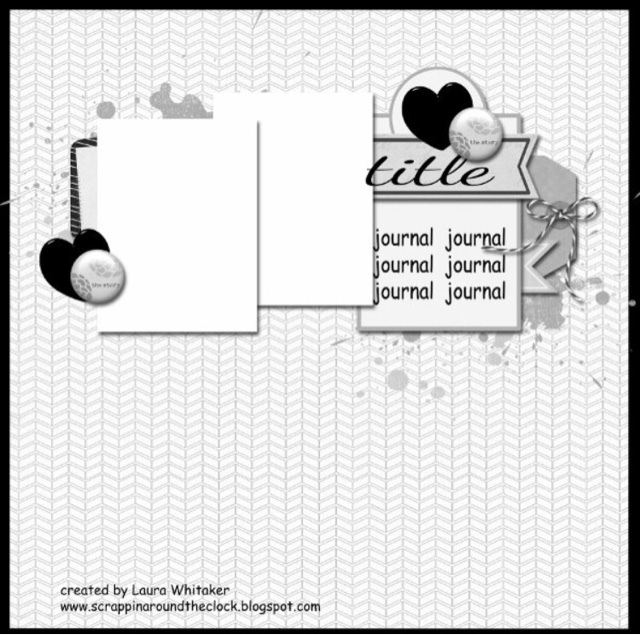 Great Fall page, love the way you did your title! Thank you for playing along at Stuck?! Sketches! A lovely page with all the Autumn colours and the cute banner. Especially love the tree and the own. Thanks for joining us at Stuck?! Sketches! 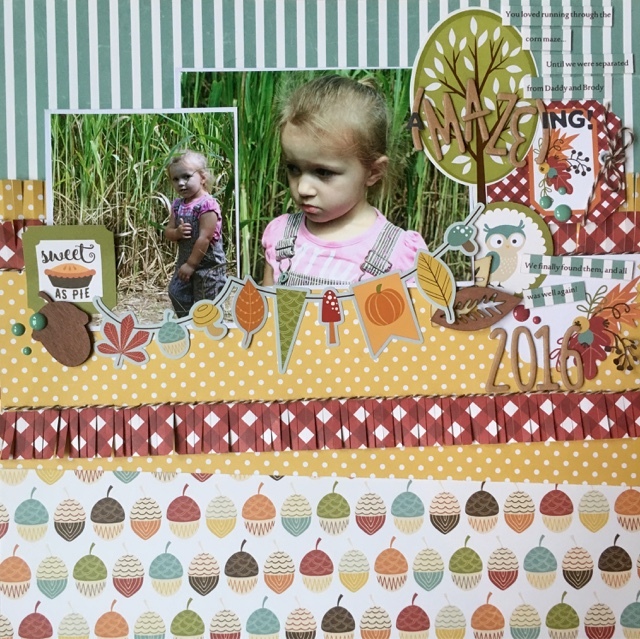 Such a sweet Fall page! Love the colors and that owl peeking from behind the photo! Thank you so much for playing along with us at Stuck?! Sketches! Adorable photos and a great page! Perfect embellishing, and I love your title work! So happy you played with us at Stuck?! Sketches!